Real estate investment Continues with Part 2 of our Facebook Live Reprise interview with Scott Reidenbach. Navigating the legal waters without experienced professionals can approve financially devastating. 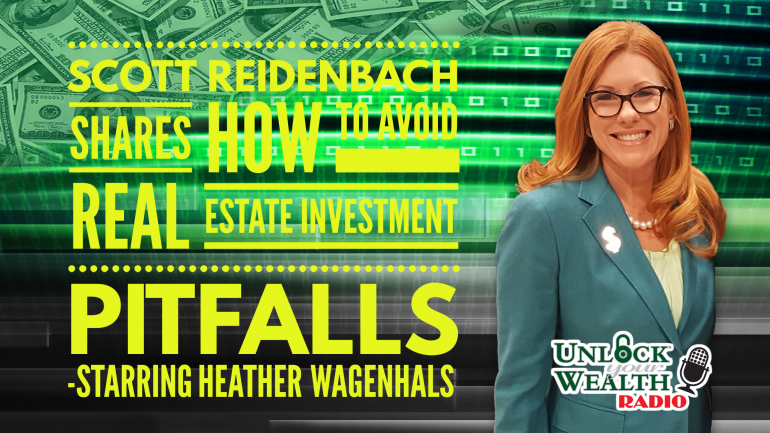 Scott Reidenbach joins Heather Wagenhals in a two-part series on how to avoid some of the pitfalls of real estate investing. Scott’s vision with his firm is to provide attention to detail, personal touch, compassion, and the tenacity to be one of the most chosen firms for real estate, condominium, and community Association law practices. His main goal is to find innovative and creative ways to solve his clients problems with his depth of knowledge and industry focused approach keeping them out of harm’s way. This is the first part of our two-part series from our Facebook live event we held a couple of weeks ago. 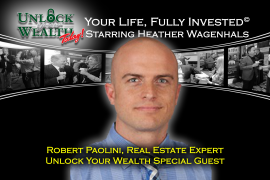 If you missed the live event you’ll definitely want to give today and next Friday a listen as we delve into the challenges associated with real estate investment and what you can do to maximize your income earning potential! For more great resources from this week’s guest please visit http://reidenbachlaw.com/ and access Scott’s team of professional attorneys ready to assist you! 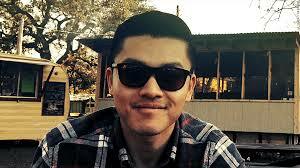 Join us for our one hour complementary workshop Creating the Ideal Investors Credit Profile. 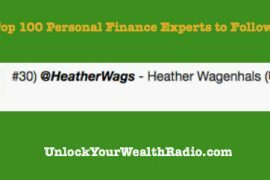 This is our 9 TH Key in our Keys to Riches© Financial Philosophy on steroids! Enroll for the free workshop right here.